Greek forms its own independent branch of the Indo-European language family. Greek is spoken in the Republic of Greece and in the western part of Cyprus. 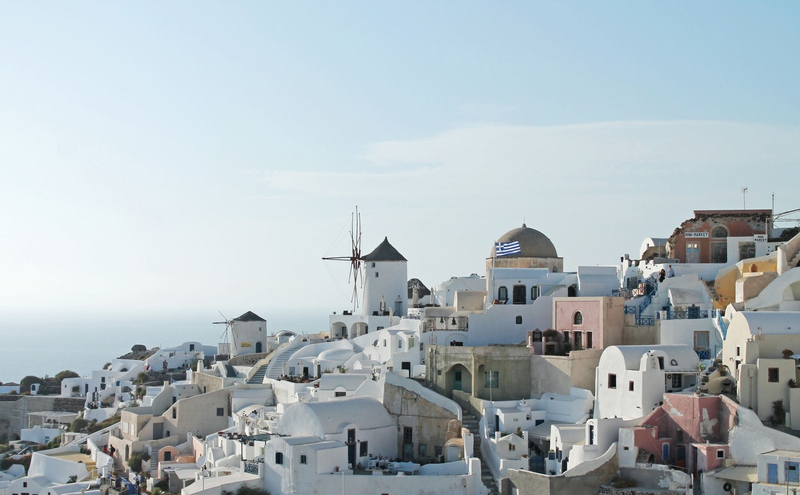 Greek is also spoken by communities of second and third generation Greeks and Greek -Cypriots in certain parts of the USA, Australia, the UK and Germany. Greek-speaking populations are still found in some regions of Albania, Russia, Turkey and Bulgaria. Cypriot Greek has developed under different cultural circumstances to Greek and therefore uses different vocabulary and a particular variant of phrasing sentences. Written Greek is the same in both countries. The Greek alphabet has been in continuous use since the 8th century. The Greeks developed their alphabet using the Phoenician alphabet and they added vowel sounds, producing the first ever alphabet to represent vowels. The modern Greek alphabet has 24 letters and it is only used to write Greek; in the past, it has been used to write other languages. Letters in the Greek alphabet are known worldwide as they are used in mathematics and science. When translating from Greek to English, the word count decreases slightly by 5-10%, depending on the text. This is because Greek uses more articles and pronouns, and tends to be more verbose. Meals are important family occasions in Greece. Olive oil is a key ingredient in Greek cooking, and traditional herbs include parsley, mint, dill, oregano and garlic. Staples in the kitchen are olives, cheeses such as feta, tomato, and lemons, along with bread. Phillo dough is layered and filled with spinach, cheese, eggs, and nuts. Popular dishes include moussaka, a layered dish based on aubergines or potatoes. The ingredients required for a traditional Greek salad are lettuce or spinach, feta cheese, tomatoes, onions, cucumbers, olives, oregano, and olive oil.